Add a little flavor to your food and a little deep woods style to your table! 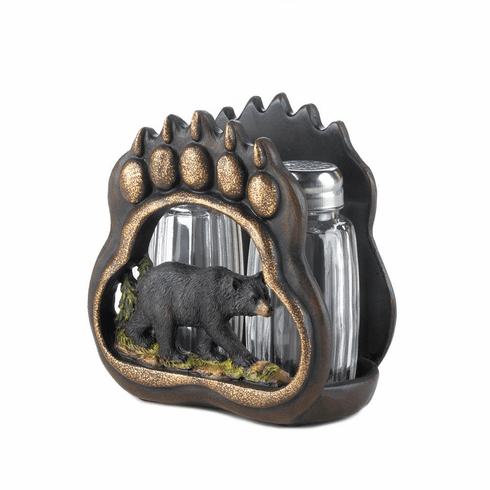 This glass salt and pepper shaker set sits neatly in a bear paw sculpture with a black bear inset. Weight 0.8 pounds. 4" x 2.75" x 4.25". Polyresin, Glass. 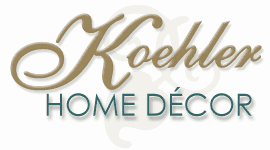 UPC Number: 849179028992.